Not interested in reading through every single word from our detailed HTC 10 review and would instead just like us to tell you five quick reasons why this latest flagship from a VR company is worth your money? OK, cool, we can do that. Actually, it should be really easy to do since this is a really, really solid phone from HTC. Things like the design, clean software approach, potential for quickly released future updates, a solid camera, and an impressive audio experience all come to mind as reasons this phone is worth your money. Here we go! 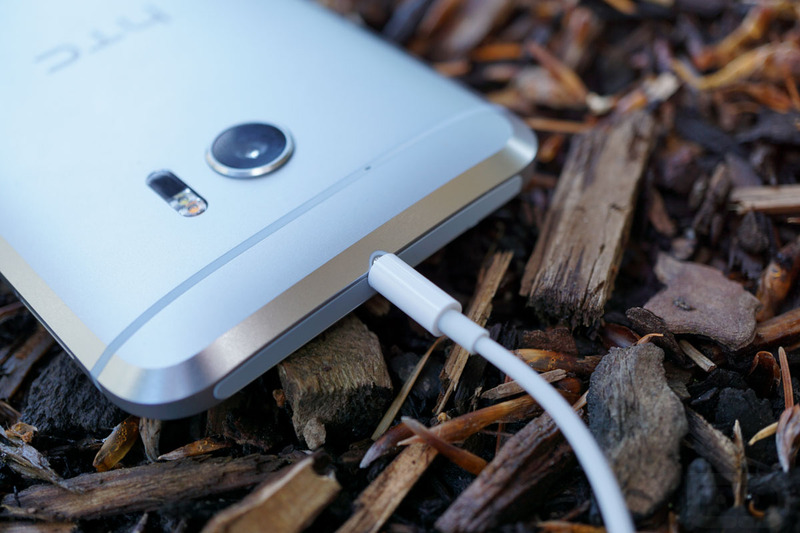 These are the 5 reasons the HTC 10 is worth buying. 1. This is an Android skin to like. In my HTC 10 review, which you may or may not have read, I talked about HTC being a new hero for those who like stock-ish Android, but may not want to buy a Nexus. I said that because HTC has cleaned up their Sense skin so much that it stays out of your way until you need it. Sure, the app drawer, home screen setup, and lock screen are certainly HTC, but the notification shade and settings menus are quite stock-like. And let’s not forget that HTC has actually built-in useful software features to expand the leaner experience, like Motion Launch Gestures, power saving modes, an audio tuner and display profiles. Not only has HTC cut most of the fat from Sense, they also took out duplicate apps and are giving you many of Google’s as defaults (Gmail, Photos, etc.). If you buy the unlocked HTC 10, the first time you open the app drawer, try not to be shocked at the lack of apps in there. 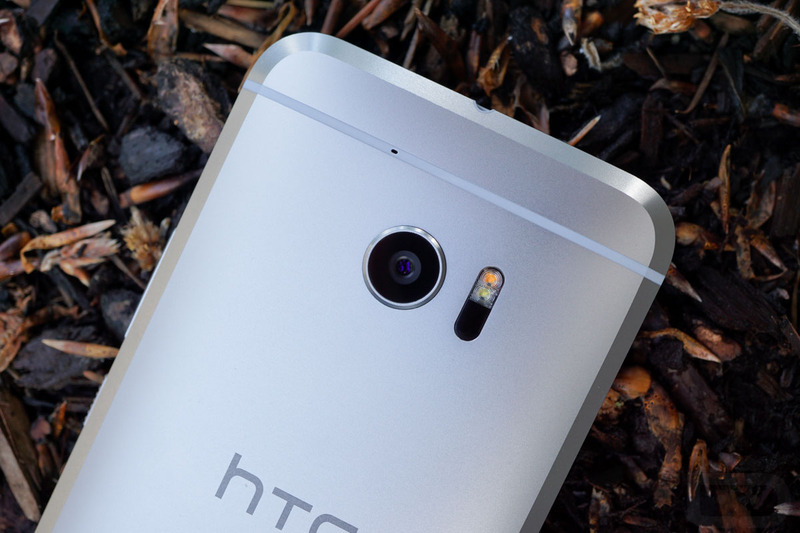 HTC didn’t mess around by getting rid of the fluff and leaving you with just the right stuff. 2. Audio nerds, brace yourselves. I’m no audio guru, but there is some magic at play with the HTC 10 and a good pair of headphones connected to it. We’re talking crystal clear audio, balanced mids, deep lows, and highs that are just supremely high. I’m just kidding, I have no idea what any of that means because again, I’m not an audio nerd. If you are, though, this is a phone built for you. HTC received a Hi-Res audio certification for it from Japan Audio Society, is amplifying the tunes that come through the headphone jack through a 24-bit DAC, and even continued the dual-speaker theme of HTC’s previous flagships by including both a tweeter and a woofer. This is a serious audio machine that also happens to be a smartphone. 3. The camera is pretty good! Starting with the HTC One M7 and onward, HTC’s cameras haven’t exactly been OK. HTC went the gimmick route instead of trying to put the best possible camera available at the time into their flagship phones. 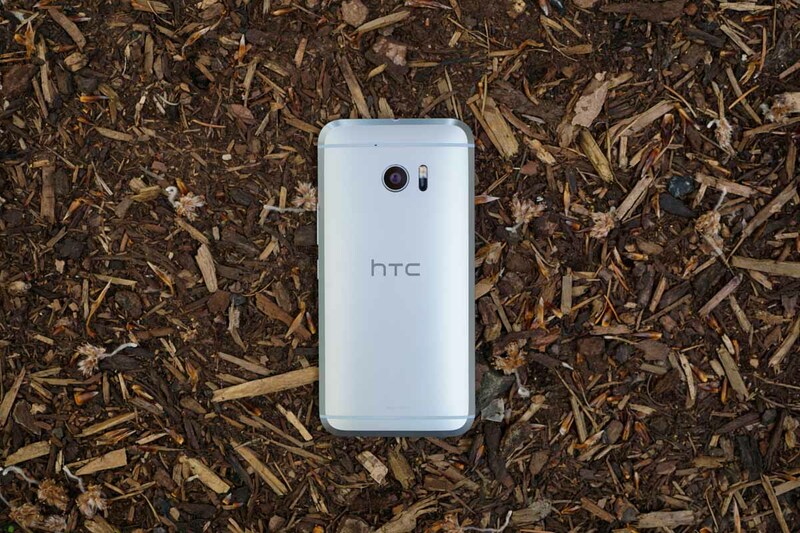 With the HTC 10, they are changing that and have included a 12MP shooter with OIS that is very capable. You can see a whole bunch of pictures that I took with the HTC 10 here, but my general takeaway from this shooter is that it’ll be just fine in most situations. It’s not the fastest on the planet (that’s the Galaxy S7), has some quirks (like its autofocus system and launch shortcut), and produced some somewhat dull shots at times. Yet still, this is a camera that is miles ahead of anything HTC tried before it and can at least sit at the table with the other big dogs on the block. It also should get better and better over time. I don’t know that I’m the biggest fan of all-metal phones like the HTC 10, but there is no denying the craftsmanship here. This phone is about as well-built as it gets. There aren’t creaks or squishy, moving parts anywhere. The glass and metal blend together perfectly. The buttons are very clicky. And even the love-it-or-hate-it mega chamfer around the backside has an appeal while helping with phone grip. For fans of metal phones, I don’t know that you will find a better option. There is a good amount of weight here, it isn’t slippery like all-metal phones of the past, and you’ll probably feel good about the purchase when holding it, because it does indeed feel like a premium smartphone. 5. Because you like timely software updates. We don’t normally tell people to buy phones on “It’ll probably happen!” With HTC, we feel pretty good about their recent track record in pushing out timely software updates. 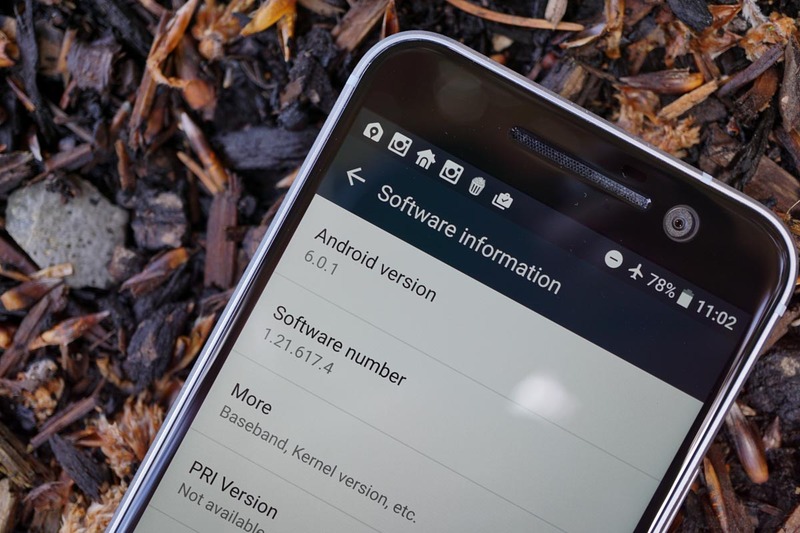 In other words, we don’t have some sort of confirmation that HTC will be good at pushing updates to the 10, but what we do know is that they were to the One A9 and One M9, plus they are still doing pretty good with the One M8. They seem to be set on giving you updates in a hurry because they know you want them. Companies like Samsung don’t care. Motorola may not care anymore either. HTC, though, they do and that’s awesome. You deserve timely updates when you spend hundreds of dollars on a phone. You aren’t just buying hardware – you are buying a software support system as well. Don’t be shocked if you get the update to Android N on your HTC 10 shortly after Google pushes the update to its Nexus devices. In fact, I’d almost bet that it will be the first non-Nexus to get Android N. Anyone want to bet against that? Considering another phone? Feel free to take a look back at 5 reasons to buy other phones, like the Galaxy S7, Nexus 6P, or LG V10 in previous installments of this ongoing series.